Cybersecurity isn’t a one-on-one battle, you vs. whatever lone black-hat hacker interested in taking control of your smart fridge or stealing the pictures on your iPhone. Rather, cybersecurity is an all out war, and anyone with a connected device is a soldier. You might be surprised to learn that your security – or insecurity, as the case may be – not only affects you but affects everyone else on the Web. Your behavior has ripple effects on the successes and failures of malware around the globe. Thus, if you want to live in a world where malware is no longer a threat, you need to ensure that you are doing your utmost to help the good guys win. 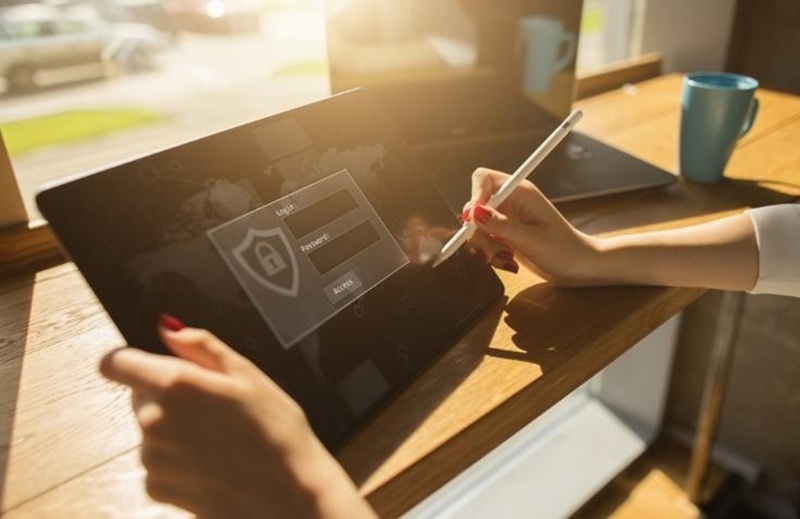 Ultimately, that means maintaining high levels of security across your networks and devices – which is easy to do if you follow these steps. #1 Removable drives. Though a less common tactic these days, some hackers still disseminate malware through infected USBs, CDs or other physical drives. Before you insert anything onto your device, you should know where it came from and what you’ll find saved on it. #2 Spam emails. Odd-looking emails – or messages on any platform including social media – can contain infected attachments and corrupt links that install malware on your device. Be certain that you know the sender of the message and trust that the message is real before you engage. #3 Corrupt software. It is easiest to sneak malware into downloads with other executable files. As a result, hackers often trick users into downloading a legitimate software that is bundled with something nefarious. You should only download software from trustworthy sites. #4 Hacked web pages. Most websites are riddled with vulnerabilities that make it easy for hackers to sneak malware into links, videos and images. Whenever you navigate somewhere new, you should keep your eyes peeled for signs of corruption, like flashing popups or banner ads. You can’t possibly memorize the signs and symptoms of all malware in existence – but a dedicated security program can. Antivirus software keeps a continuously updated catalogue of malware signatures against which it regularly checks all the files on your computer, to ensure you aren’t harboring any malicious code at any time. Max security antivirus programs usually also offer a firewall and other advanced security features that will help your device be better defended. Over time, changes to operating systems, revelations about programming code and other developments expose vulnerabilities in your software. This is inevitable, and no software is safe. Fortunately, software developers are paid to recognize these vulnerabilities and close them as quickly as they open. All you have to do is install patches and updates as soon as they become available. To fight against the natural temptation to delay updates, you should permit all programs to download and install updates automatically at certain times of day, like 4 A.M. or 11 P.M., when you probably won’t be using your device. You have long been taught that the strongest passwords are eight characters with a mixture of lower- and upper-case letters, numbers and symbols – but that’s changing. These days, hackers have programs that can cycle through all eight character codes in hours, or less if you rely on dictionary words or common names and patterns. The best passwords are a random assortment of 12 or more characters, but most people aren’t good at creating and remembering random codes. Thus, you should use this convention: Craft a memorable sentence and abbreviate it, using numbers and symbols where appropriate. For example, “My good dog Emily eats three meals and four bones every day!” transforms into the code “MgdEe3m&4bed!” It’s easy to remember but hard to computers to crack. When devices in North America lie down to rest, hackers in Asia wake up ready to attack. Malware never rests, so you should never let your guard down. The health of devices around the world depends on you keeping your devices safe.